Looking for apartments for rent near the PA Turnpike? Village Square Apartments offers a variety of spacious one- and two-bedroom floor plans featuring upgraded amenities like stainless steel appliances, subway tile, washers and dryers, and more conveniently located near major thoroughfares and local attractions. Our Harleysville apartments provide the convenience of access to the greater Philadelphia area paired with the comfort of a tight-knit community. Nestled in Montgomery County, Harleysville was settled by the Dutch around 1700. Today the community of just under 10,000 is an ideal location for you to settle down outside the hustle and bustle of Philadelphia. Village Square is situated less than five miles from the Pennsylvania Turnpike, putting the entire greater Philadelphia area within easy reach. Whether you’re commuting to Center City, King of Prussia, or beyond, your journey will be swift thanks to our rental community’s convenient location. Our apartments for rent near the PA Turnpike are also close to a host of local amenities to keep your week running smoothly. Village Square’s location on Main Street puts you close to downtown Harleysville and all the services located within. Just across the Turnpike in North Wales, you’ll have convenient access to lots of shopping including Target, the Montgomeryville Mall, and a slew of other options all within a commute of about 30 minutes. 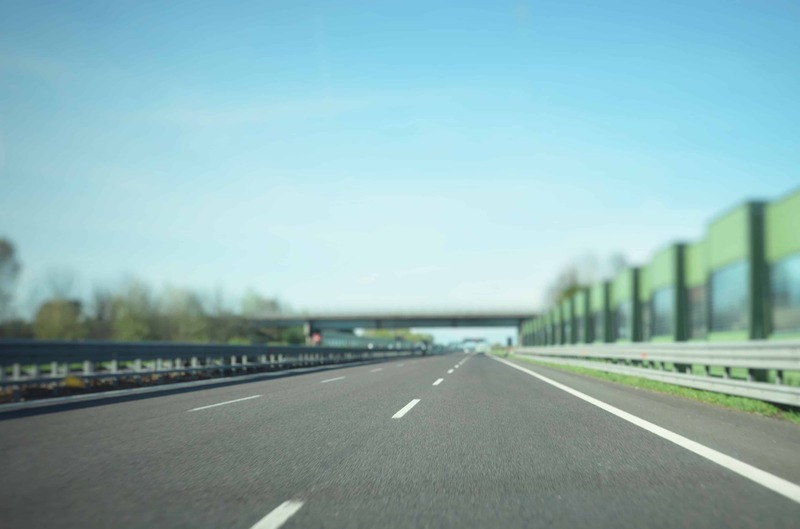 The Pennsylvania Turnpike makes your commute to the office from our Harleysville apartments easy. It’ll take under an hour to put you in Center City from the steps of your front door. Commuting to Trenton? You’ll get there just as quick with the help of the Turnpike. You could even be in Manhattan in just over two hours with convenient routes from our apartments near the PA Turnpike. Contact us today to learn more about Village Square Apartments and schedule a tour of your next new home!